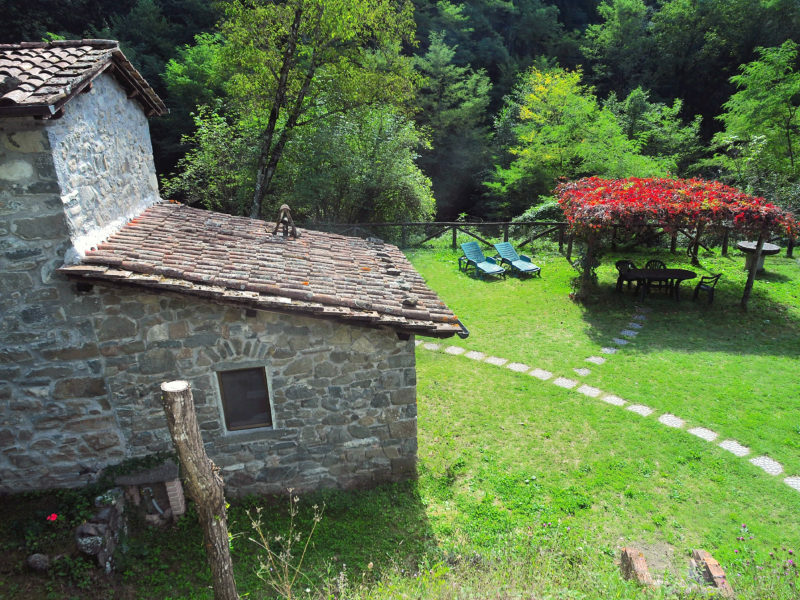 La Casetta is the perfect choice for those in search of tranquillity, privacy and total relaxation amongst the green nature. 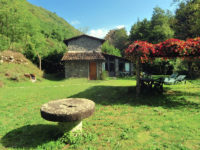 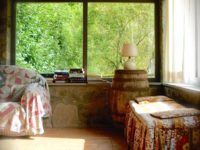 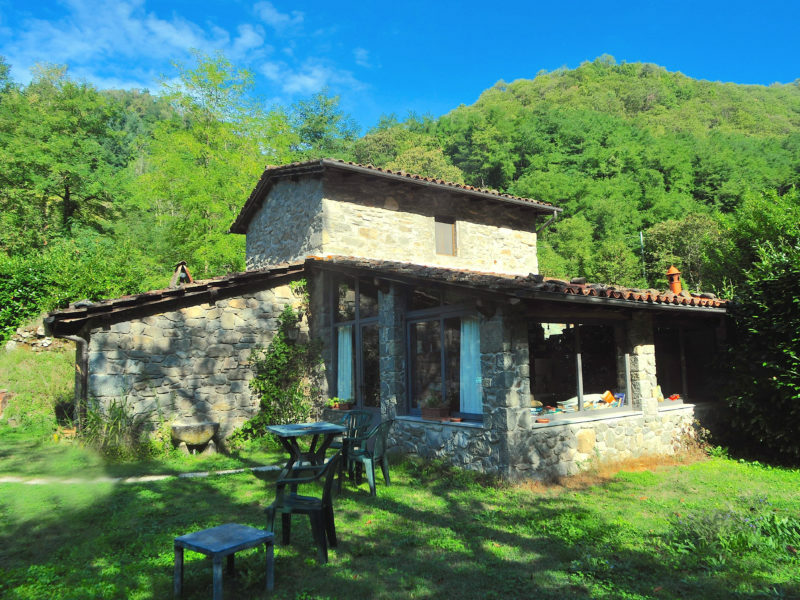 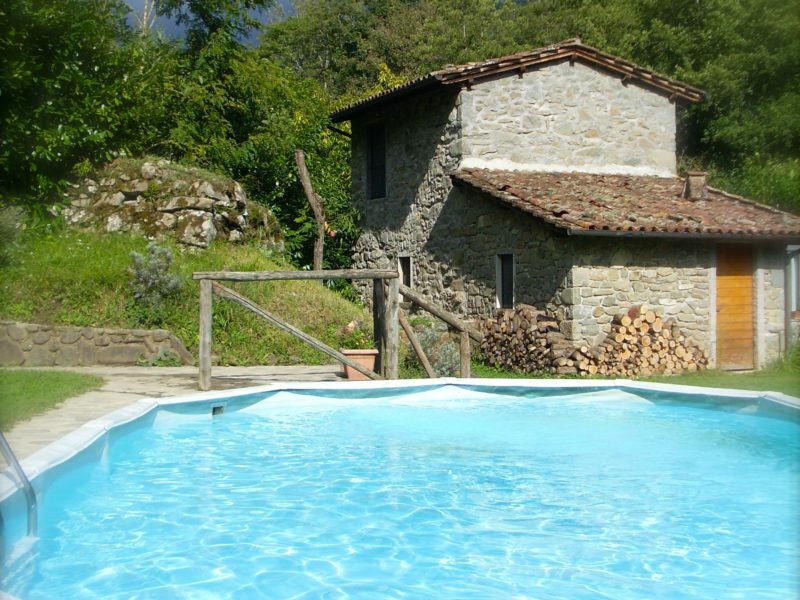 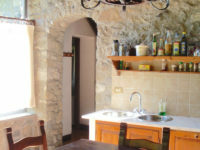 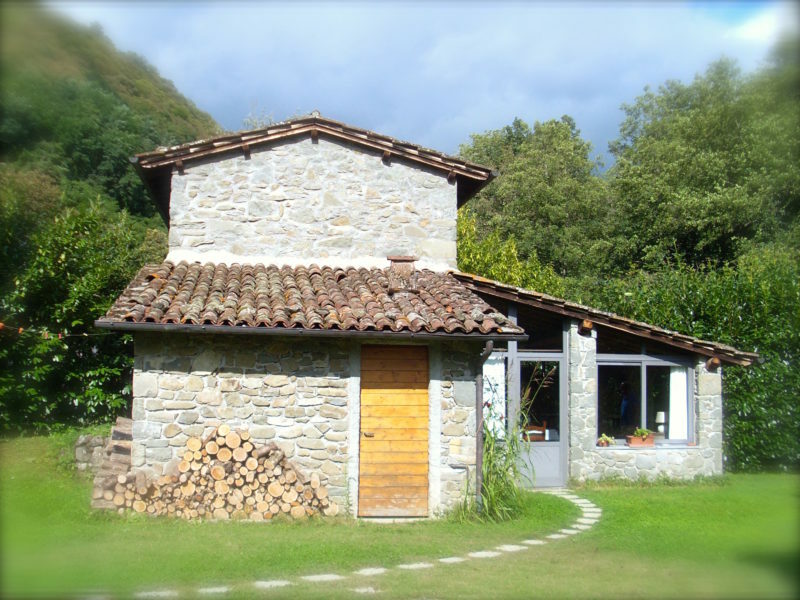 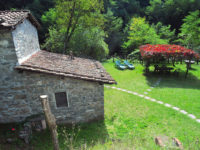 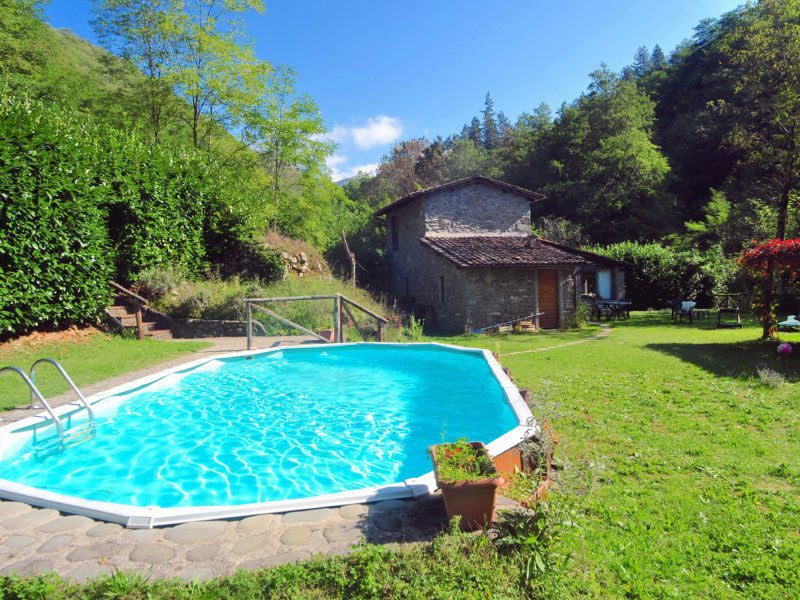 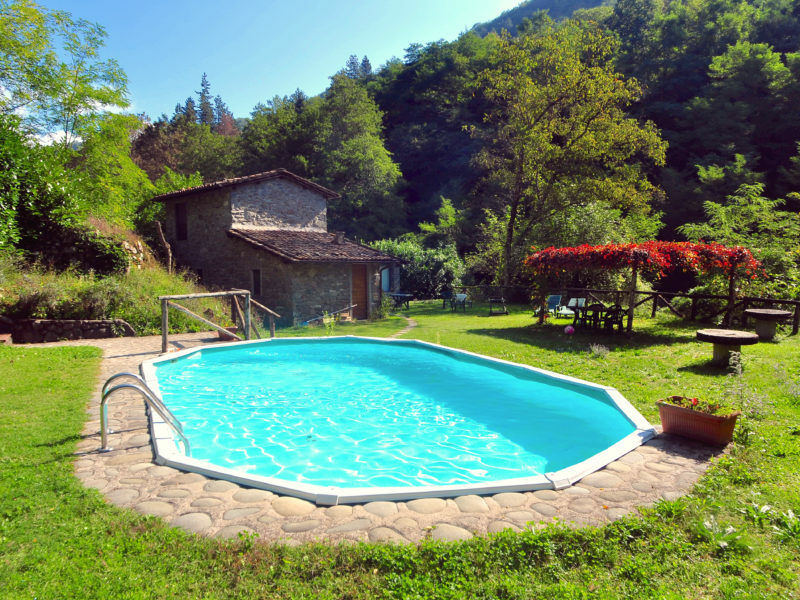 Nestled in a green valley adiacent a small creek and a chestnut forest, La Casetta is a romantic retreat offering the luxury of a private pool and a well kept garden with barbeque and pergola for alfresco dining. 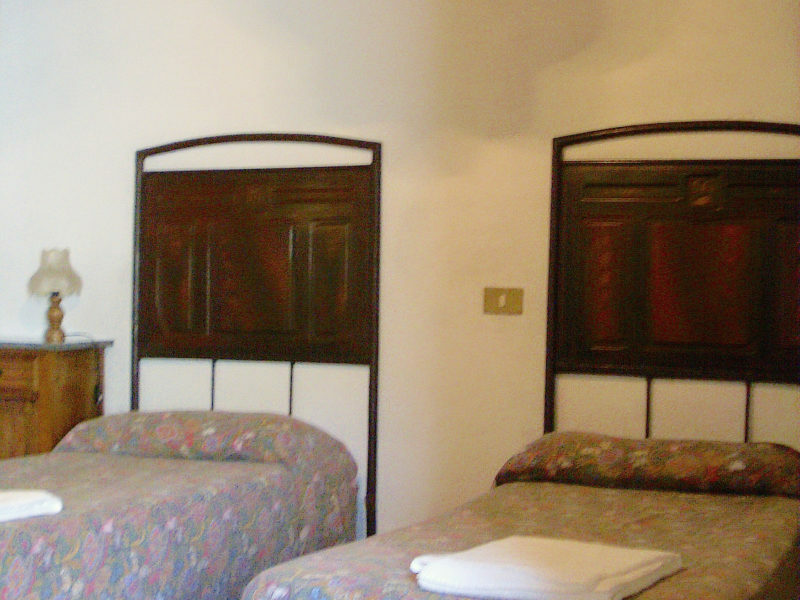 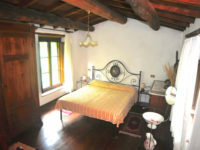 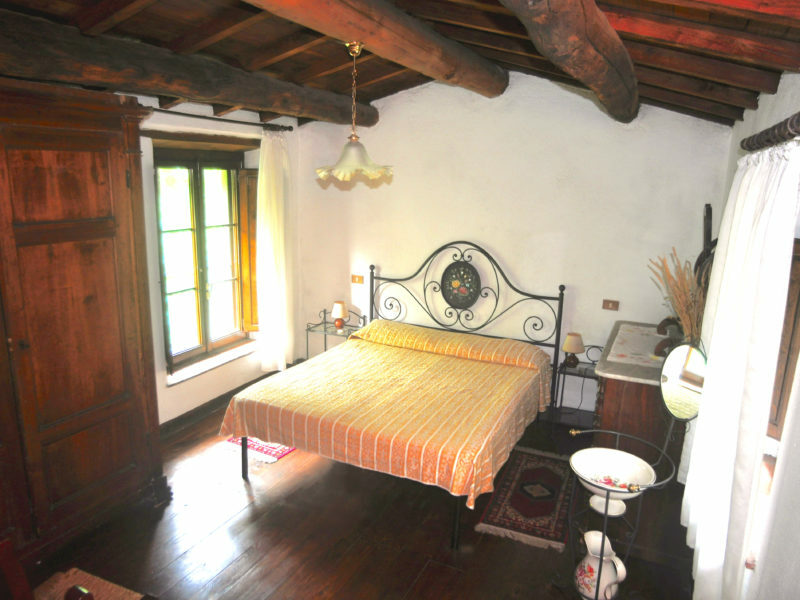 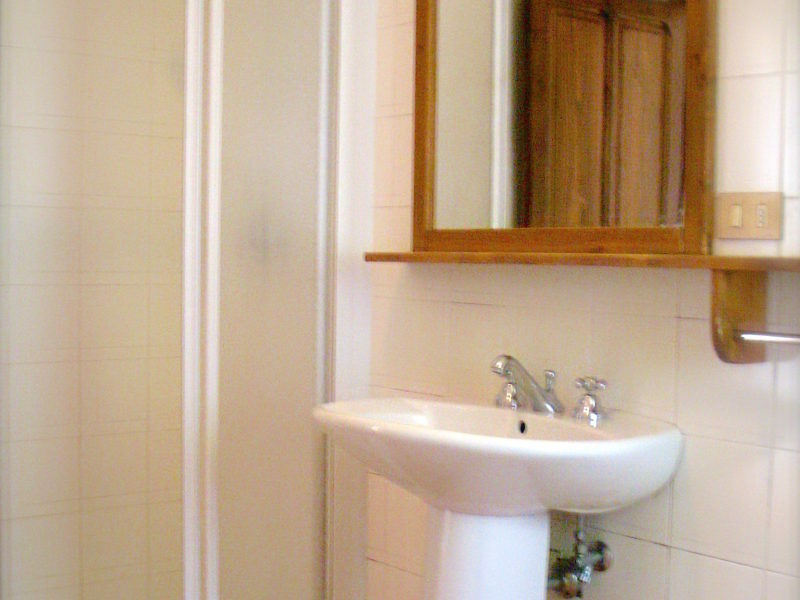 This property offers 2 double rooms and 1 bathroom thus it can accommodate a family of 4. 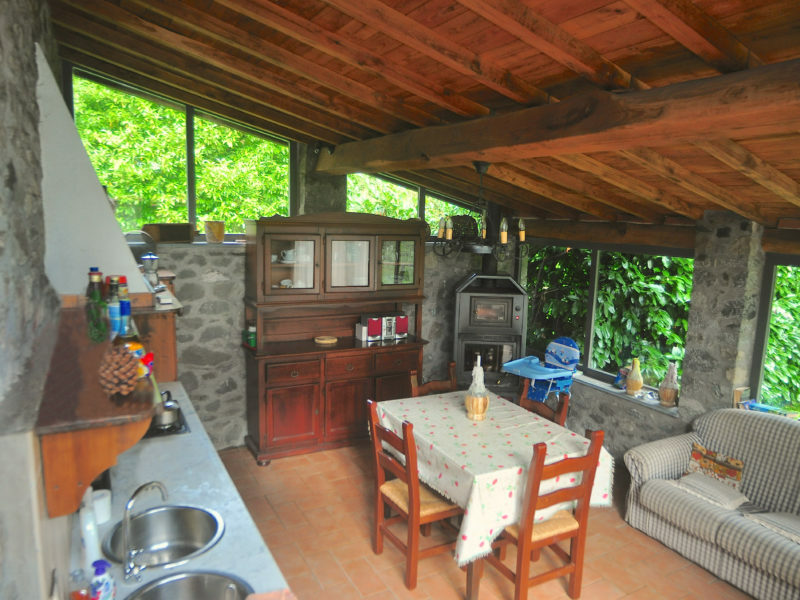 You can bring your own pets on holiday, they will enjoy the place as much as you do! 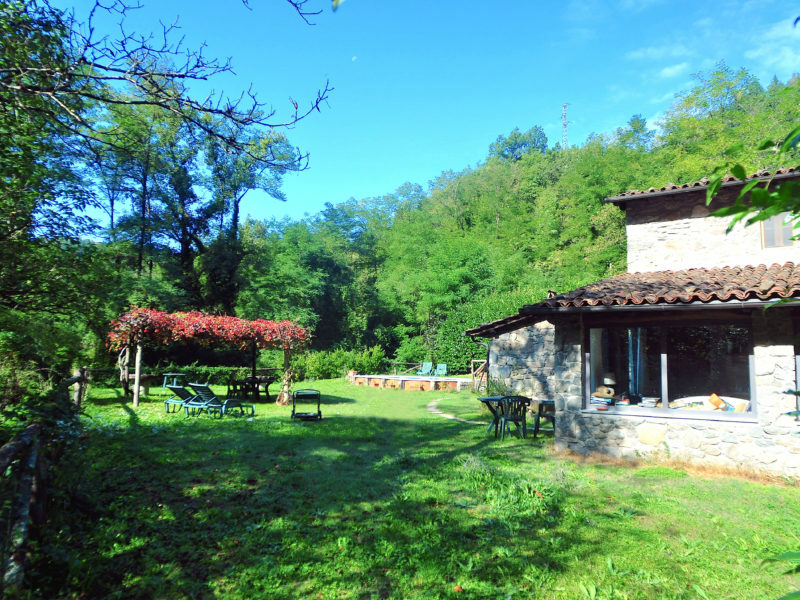 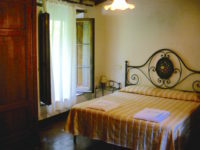 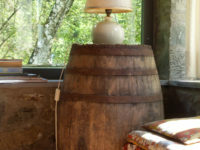 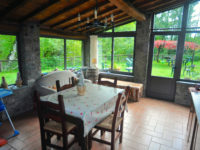 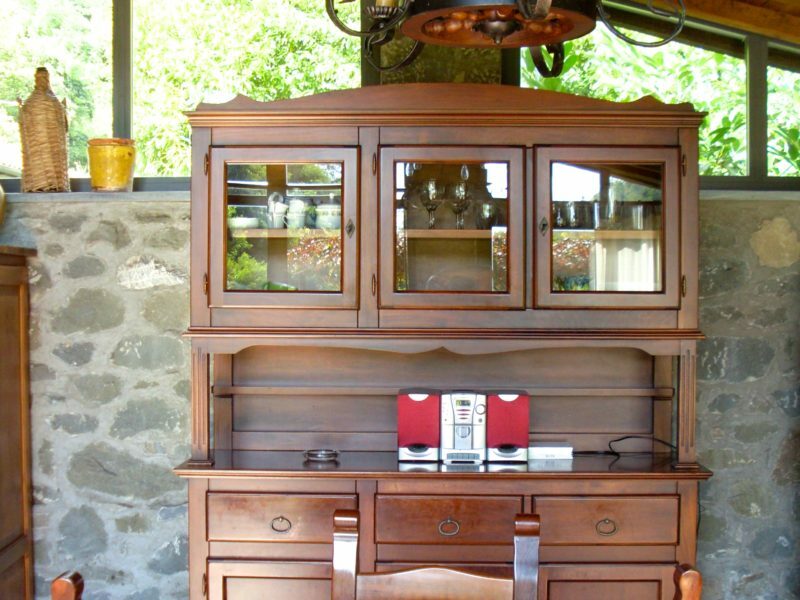 Located just a few hundred meters from the village of Coreglia Antelminelli, 39 km north of Lucca you can walk to the village if you wish to do your shopping or to go to one of the 3 local restaurants that the village offers to its visitors. climbing few steps from the livingroon we enter in the 2 nd double bedroom formed by 2 single beds. Amenities: Dishwasher, washer, wifi, kettle, microwave, hairfdryer, baby cot, toaster, iron, iron board. 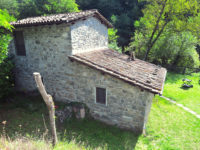 Driving down a few km. towards Piano di Coreglia you will find a major shopping center. The region of Media Valle del Serchio and Garfagnana are full of beautiful ancient towns and tracks along the mauntains to enjoy. 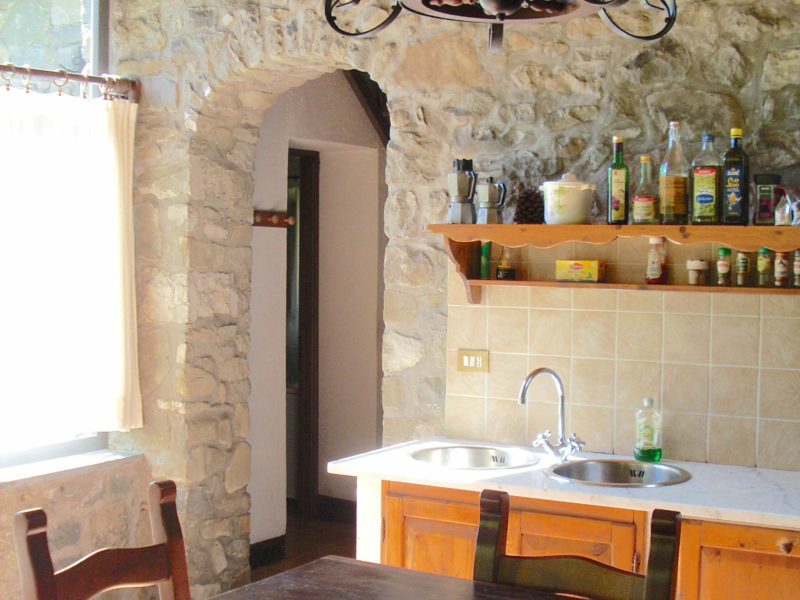 The local food is just delicious and fairly priced. 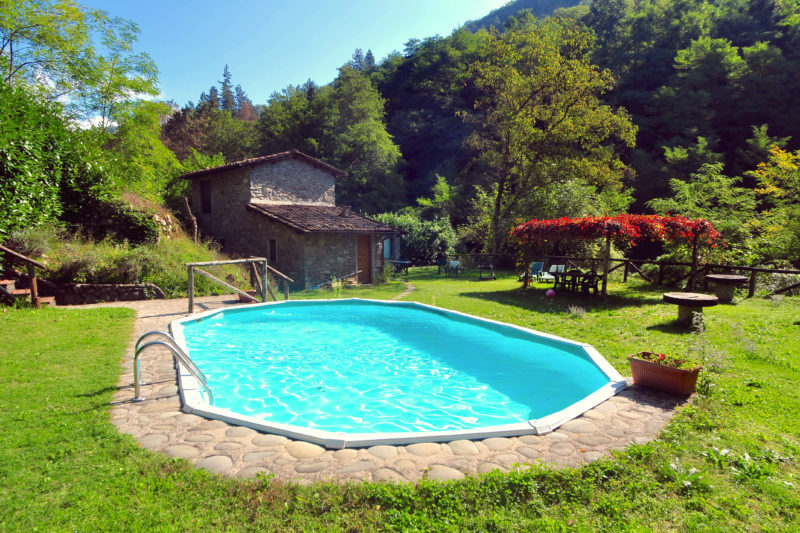 The well known town of Barga is only 20 minutes from Coreglia, and Castelnuovo Garfagnana is 20 km far. 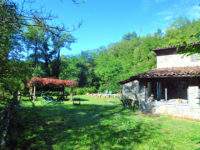 Lucca is 39 km south of Coreglia.